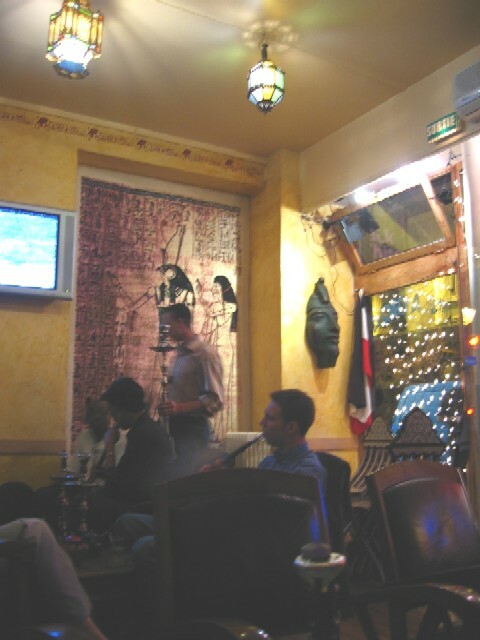 Mark said his Berkeley roomies were connoisseurs of hookah smoking. 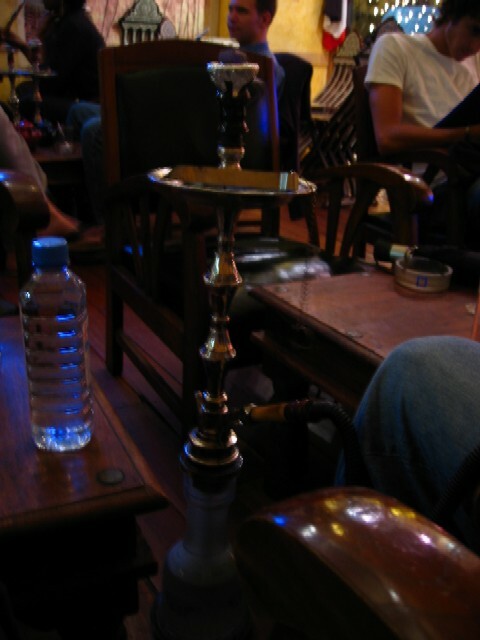 They did it every night….He said the hookah was more or less all natural tobacco….with infused flavors. 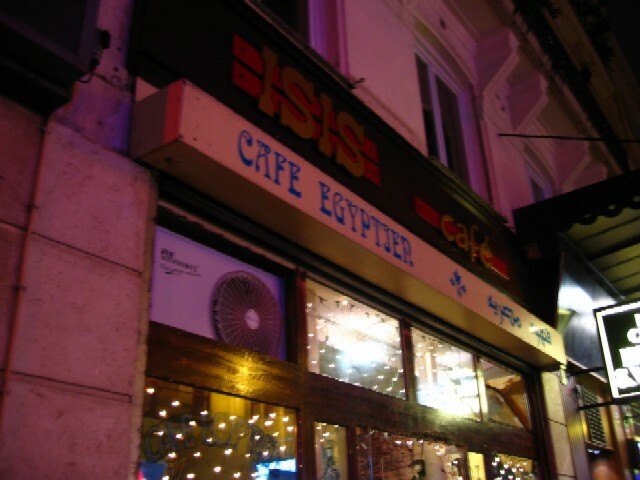 At the Isis Cafe, we had the cherry flavor. It’s a smooth flavor and it leaves you light-headed. Earlier that evening…I was annoyed at my back and some other things…can’t remember…. Mark taught me how to inhale like the French – so the smoke would exhale through my nose…he also had some sweet smoke rings going on.